Only two years ago, I was pretty sceptical about where quantum computing was in its cycle. And as Jerry Neumann points out, quantum computing was only “five years away” back in 2000, so quantum could be one of those technologies, like controllable fusion, that is always just around the corner. 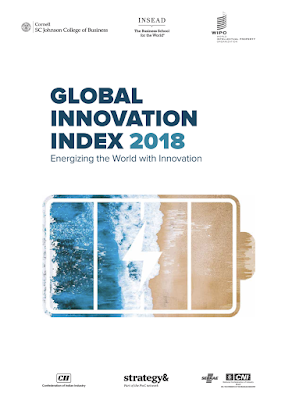 The 2018 edition of the GII reveals that China broke into the world’s top 20 most-innovative economies as Switzerland retained its number-one spot. 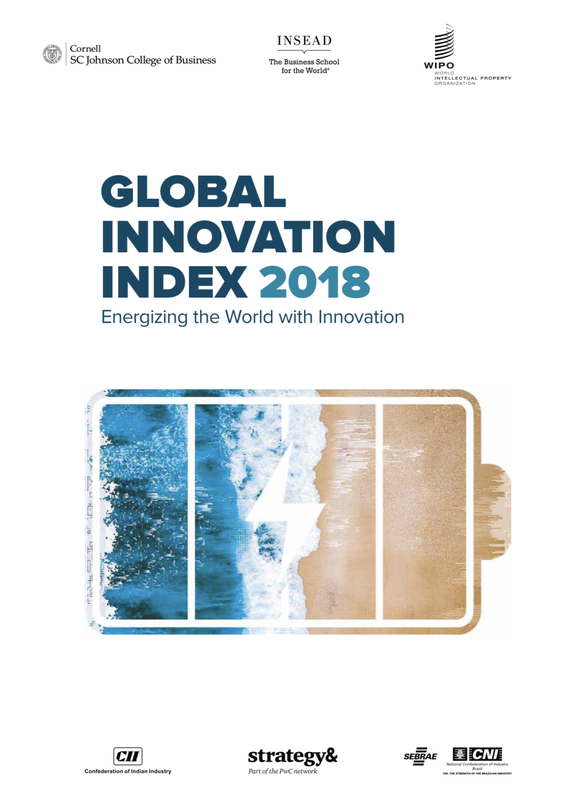 Rounding out the GII 2018 top five: the Netherlands, Sweden, the United Kingdom, and Singapore. A group of middle and lower-income economies perform significantly better on innovation than their level of development would predict: Sub-Saharan Africa, for example, boasts six innovation over-achievers, including Kenya, Rwanda and South Africa.